Comcast's tone on gigabit Internet has certainly changed in the last couple of years. After dismissing Google Fiber as excessive for most people’s needs, now the company is not only launching its own competing service for residential users, but actually one-upping Google with double the speed. Arriving next month In Atlanta, the Gigabit Pro plan will include uncapped, fiber-based, symmetrical 2 Gbps service. As Comcast notes, the initial rollout will cover more than 1.5 million metro Atlanta homes and not “just certain neighborhoods,” with plans to expand to more markets throughout the year. The company aims to cover about 18 million homes by the end of the year. 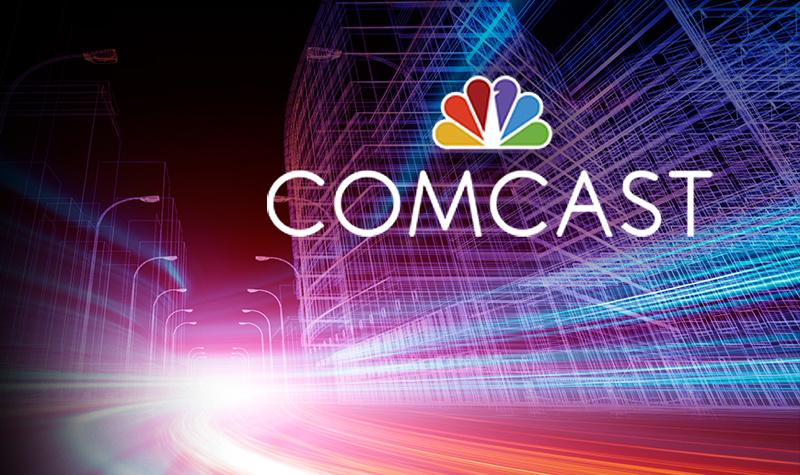 There’s no word on pricing yet; all Comcast is saying is that the service will be available to any home within close proximity of its fiber network and will require the installation of professional-grade equipment. For reference, Google Fiber, which will be expanding to Atlanta sometime this year, charges $130 per month for 1Gbps Internet and TV service or $70 for just the gigabit Internet. Looking at some of Comcast’s most expensive Xfinity Internet plans ($90/month for 150Mbps and $400/month for 505Mbps) we’d be surprised if they even come close to Google in pricing. The company has been building out its fiber-based platform for years and currently offers up to 10 Gbps to business customers.